With seafaring experience spanning some 40 years and a market stake of almost 20%, Royal Caribbean International is the cruise of choice especially for someone keen to visit as many parts of the world as possible. This cruise line has a total of 25 soon to be 26 elegantly finished and well-maintained ships. 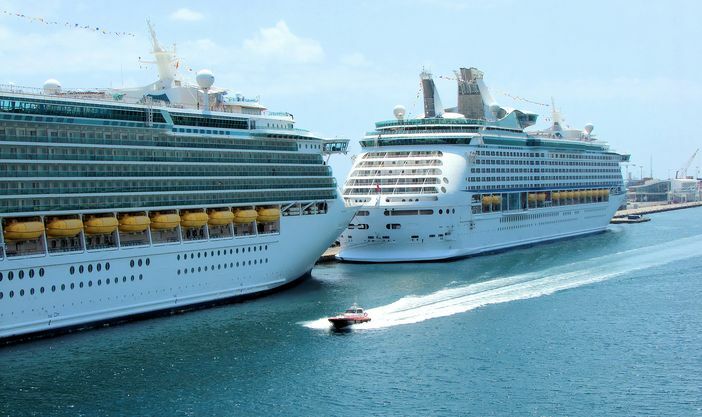 The representatives of the company’s Oasis Class, Symphony of the Seas, Harmony of the Seas, Allure of the Seas and Oasis of the Seas are the world’s biggest cruise ships. With such an ample resource, arranging for flexible and convenient itineraries to all the exotic corners of the world is very easy. Making dream holidays come true is the line’s specialty. 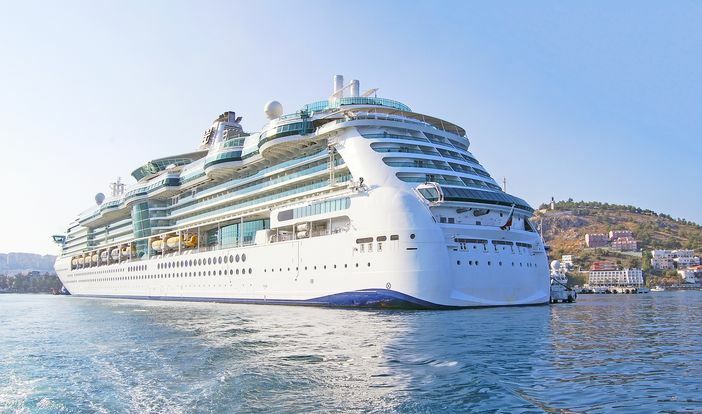 The Royal Caribbean stands proud as the best innovator in the cruise industry; some of the itineraries and ports served are very exotic and are only served by this line. They take you where no one else would. The itineraries have been keenly planned to take you to some of the most stunning scenery. The line’s expertise also makes it possible for the travelers to get the best of offshore activities as well. 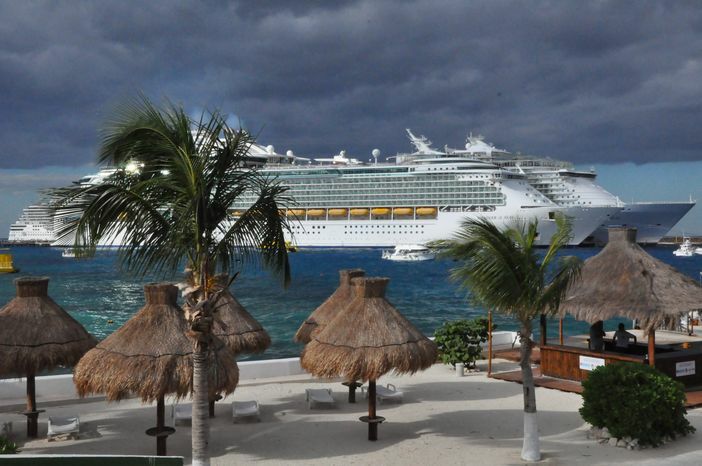 The Royal Caribbean has mastered the art of providing its passengers with pleasure at sea. The ships are some of the most well-appointed vessels with exclusive on-board amenities. Their staterooms are very spacious and well designed to make your trip comfortable while the dining options and international cuisines offered are among the most innovative at sea. They have a plethora of entertainment options that even cater to the little travelers meaning they provide the best option for people considering family vacations. The cruise line has won several accolades as one of the best cruise lines offering fantastic options for families. Some of the packages offered to seafarers have earned it the title of the most innovative cruise line. The most appropriate cruise tips for beginners would include being assisted to decide which ports to visit this and the next coming years. A total of 72 countries in 6 continents will all be accessible to discerning travelers. The marvelous Alaskan pristine culture and wildlife as well as its awe-inspiring glaciers will be at the behest of the travelers and so will Australia, New Zealand, and all the magic of Down Under. The clear waters of the Bahamas, Mexico, and the whole of the Caribbean will also play host to several Royal Caribbean cruise ships as will Dubai and the Emirates, Far East, Canada and New England, and most European ports. The best time to think up a destination and book a cruise is now.